The TECHNODOLLY is the first of its generation. 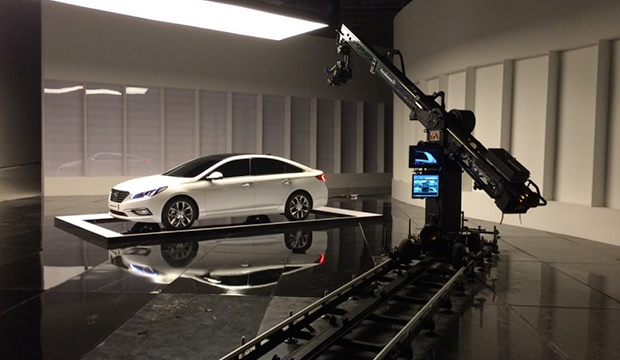 Film directors can now conceive camera movements without having to make any compromises. Directors of photography can shoot their ideas within minutes, and the producers can achieve outstanding results. 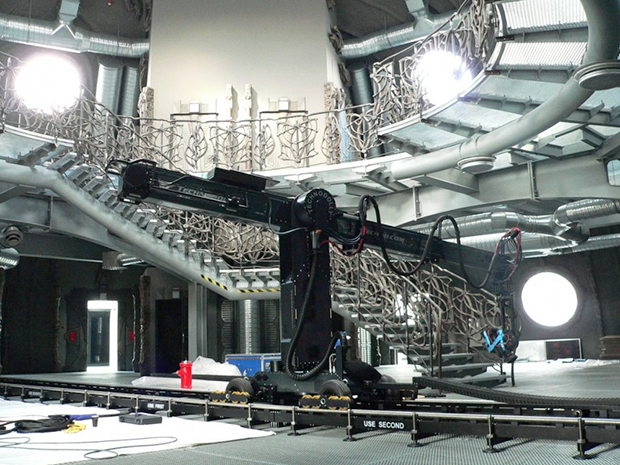 In terms of its cinematographer possibilities, the TECHNODOLLY can be used by crews to create movements of unlimited length and complexity. These camera moves can be repeated with precision.